Clients frequently ask about the difference between unfair dismissal and constructive dismissal. Read on for more about these types of claim at the Employment Tribunal. What is the difference between constructive dismissal and unfair dismissal? Constructive dismissal is a type of unfair dismissal claim. Essentially, it is where an employee is forced to resign or leave their job because of their employer’s conduct. An unfair dismissal is where an employer has ended the employment relationship and dismissed their employee unfairly. How do I know if I have been constructively dismissed? 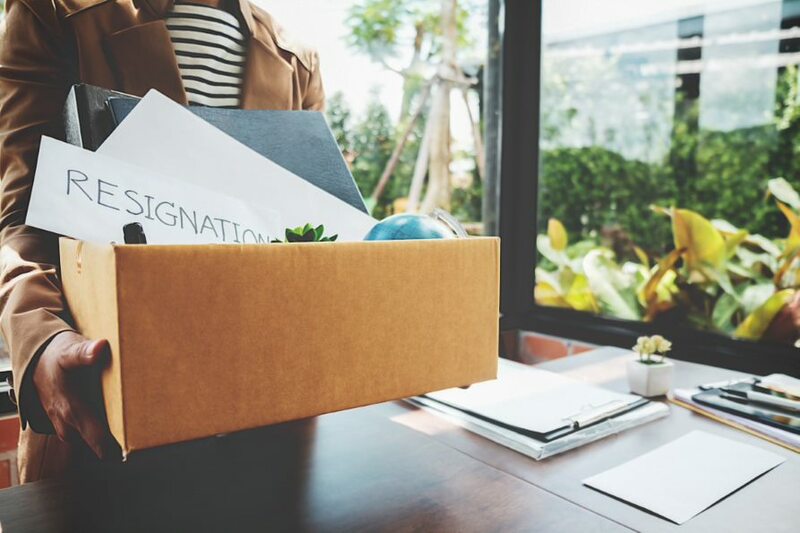 If you have resigned or left your employment because of the behaviour of your employer, you may have a claim for constructive dismissal at the Employment Tribunal. For this type of claim, you need to be very clear what your employer’s offending conduct was. That conduct has to be serious and has to be a fundamental breach of your contract of employment. Therefore, being clear about the reasons for your resignation is incredibly important. It is sometimes difficult for clients to articulate exactly why they felt that they could no longer continue with their former employer. Often, they say that they had just ‘had enough’ and sometimes they give examples of being treated unfairly that go back several years. If you are contemplating this type of claim, you need to identify what your employer did (or did not do) and why you believe those matters were serious; going to the very heart of your employment contract and relationship with your employer. An employer’s breach of your employment contract may be one very serious incident or, alternatively, a number of smaller incidents which together create a serious breach of your employment contract. The latter type of breach usually has a ‘last straw’. Very simply, this is a last incident or action which brings the employee to the conclusion that they can no longer continue working for that employer. Are constructive dismissal claims easy to prove? Also, depending upon the particular circumstances, if a problem has been on-going for some time the Employment Tribunal would expect to see an attempt by the employee to resolve the matter i.e. with a Grievance or similar. Finally, if there has been a serious breach of the contract of employment by an employer, and the employee continues to work for a number of months without taking any action, there may be an argument by the employer that the employee has accepted the conduct or treatment. How can Lincs Law Employment Solicitors help you? Constructive dismissal claims are complex and it is important you take advice as soon as possible. If you are contemplating resigning your employment or bringing a claim, we would be delighted to hear from you. Sally is a Lincolnshire girl through and through and has lived in Lincoln her whole life (apart from a brief spell when she went to university in Nottingham, but we don’t talk about that). She began her career with Lincolnshire County Council qualifying as a solicitor in 1996, which she believes now makes her "vintage".